The clock is ticking! Not only on this years summer transfer window but also on the shelf life of the gags in this mid-week episode. 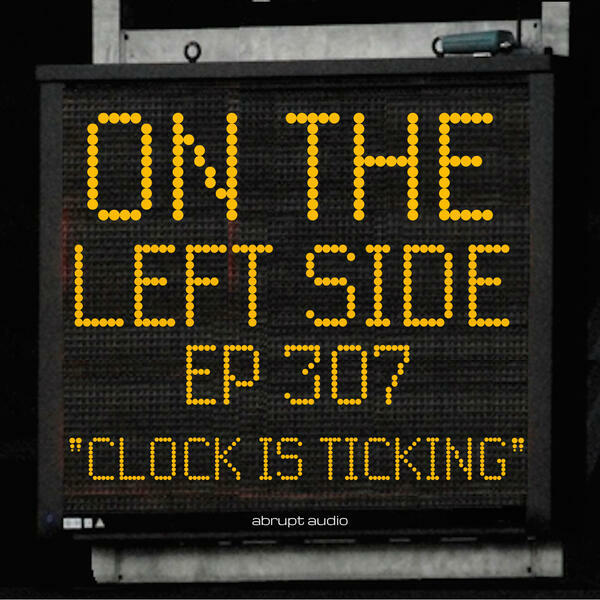 Jim is back and casting a cynical and sarcastic eye over the futures of Philip Courtino, The Ox, Diego Costa and loads more as everyone gets very excited about footballs very own Eastender-esq drama. Enjoy. The OTLS theme tune is by Katalina. Additional music from www.bensound.com and SFX supplied by freesfx.co.uk.